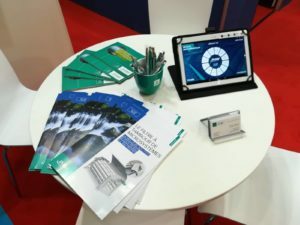 Visit us at AQUATHERM fair in Tashkent, Uzbekistan on 27th February – 1st March 2019. We warmly invite you to visit our stand No. G190 in hall 4. We are very pleased we could exhibit at POLLUTEC fair this year. It was a pleasure for us to meet all of you at our stand! We will take care about your requests/inquires during the following week. 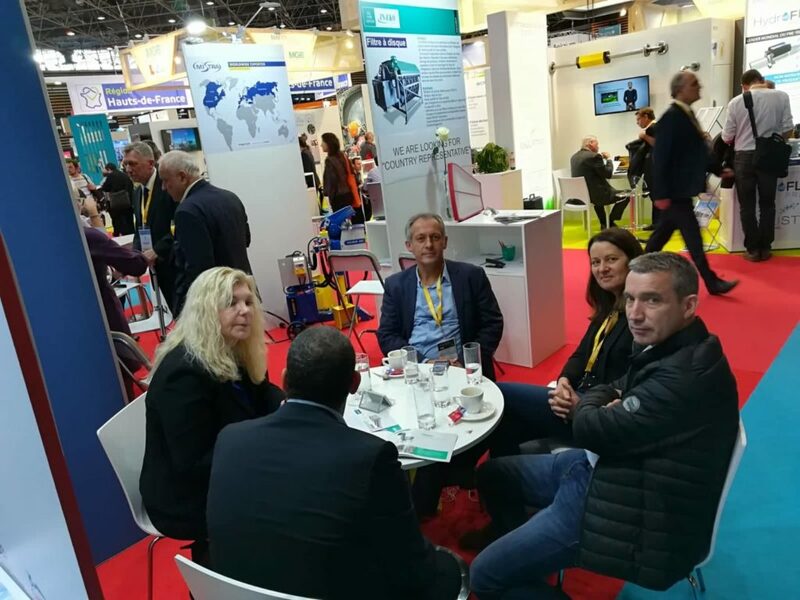 Second day, and we are in the middle of the POLLUTEC fair. For next 2 days you can continue to meet us at the stand M96, hall 4. Lyon, the last pre-Christmas event to meet IN-EKO! 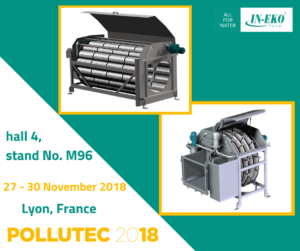 Save the date and visit us at Pollutec fair in Lyon, France on 27 – 30th November 2018! We would like to share with you the huge success that our General Manager, Mrs. Eva Komárková, achieved last week. 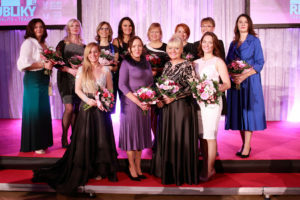 As part of an important project Ocenění českých podnikatelek (« Czech Businesswomen award »), she won the Innovative Solution Award for 2018. WE ARE READY FOR ECOMONDO! We will be very pleased if you visit us at ECOMONDO fair in Rimini, Italy. You can find us in hall D1, stand No. 186. Come and taste the Czech beer and Italian specialities as well! 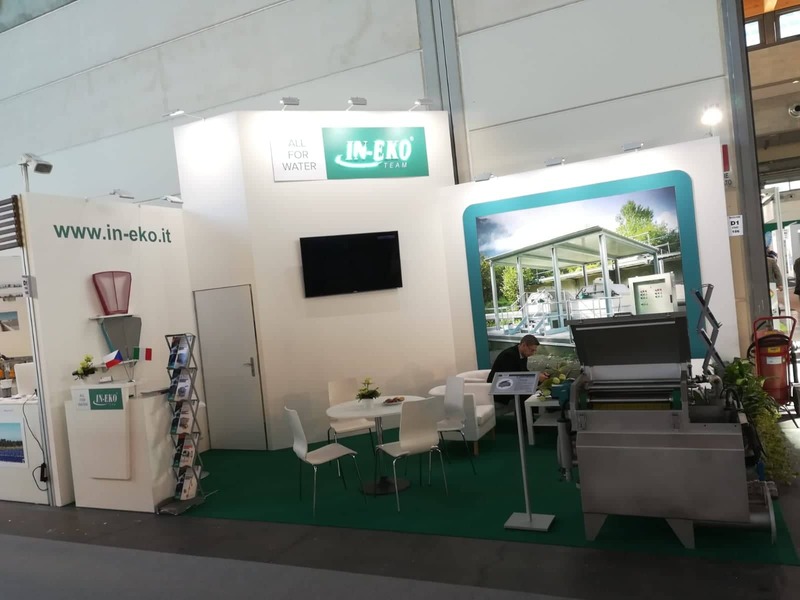 IN-EKO TEAM will exhibit at ECOMONDO fair in Rimini, Italy on 6th – 9th November 2018. Meet us at the stand No. 186, pavilion D1. 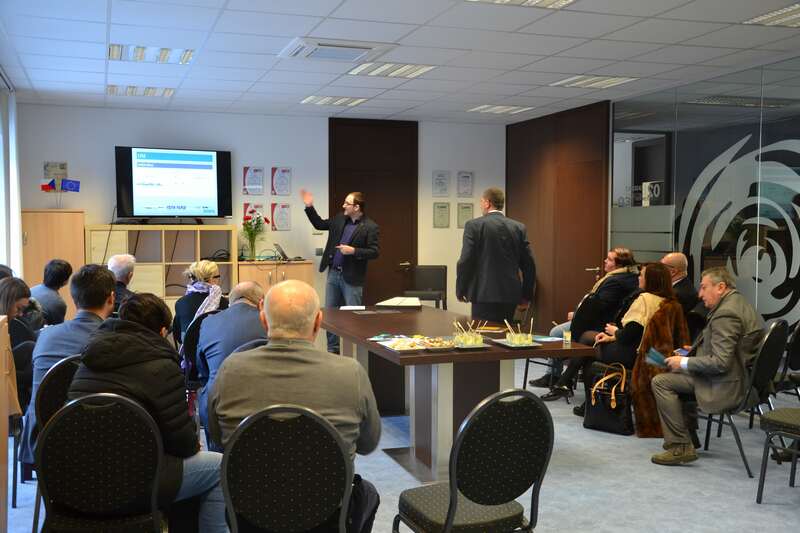 we would like to inform you that we have created the Partner´s Zone for you on our new website. You will find there all flyers, brochures and technical information about our devices. 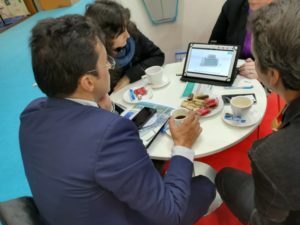 Les filtres à disque sont utilisés pour nettoyer les eaux usées afin d’être utilisés pour l’irrigation. Vous trouverez plus d’informations sur nos filtres de disque ici. 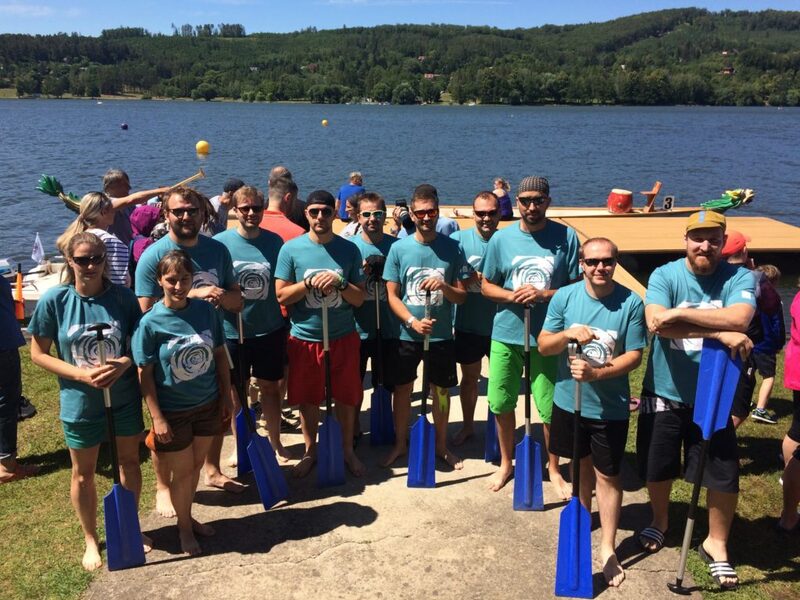 Our TEAM (ALL FOR WATER) have participated in Dragon boats race in Brno (by Nadační fond Modrý hroch) on Saturday 30th June 2018. We won two times! 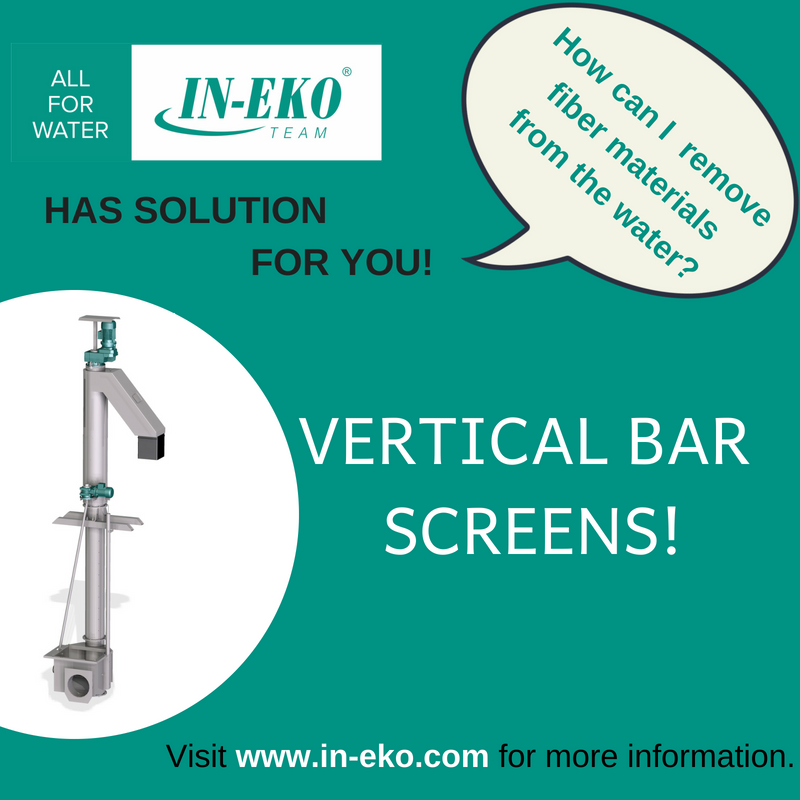 We would like to introduce you our new device – VERTICAL BAR SCREENS. 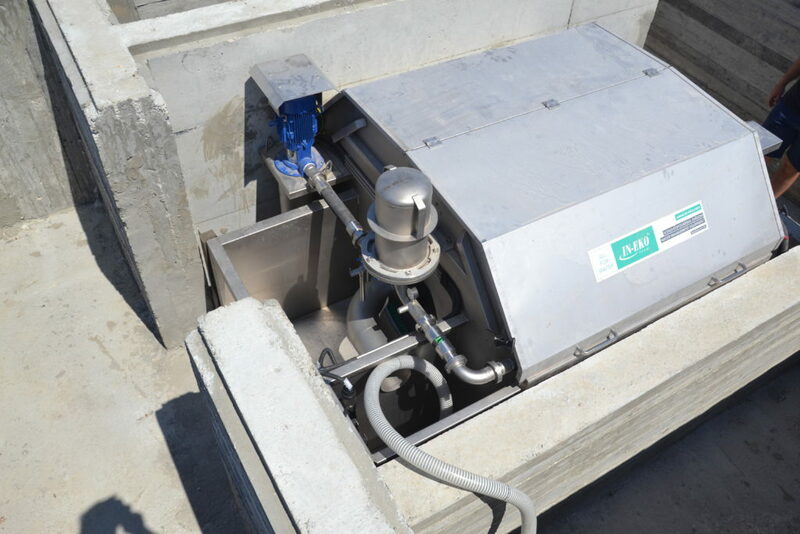 Some main advantages are that the device is suitable for small and narrow spaces. 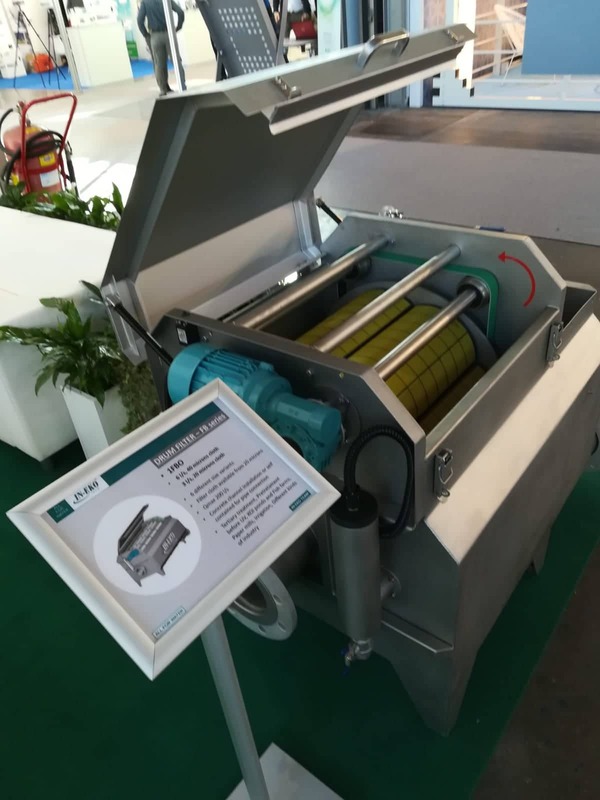 Also, it´s highly effective for removal of coarse impurities, especially non-woven as well as the fiber materials. 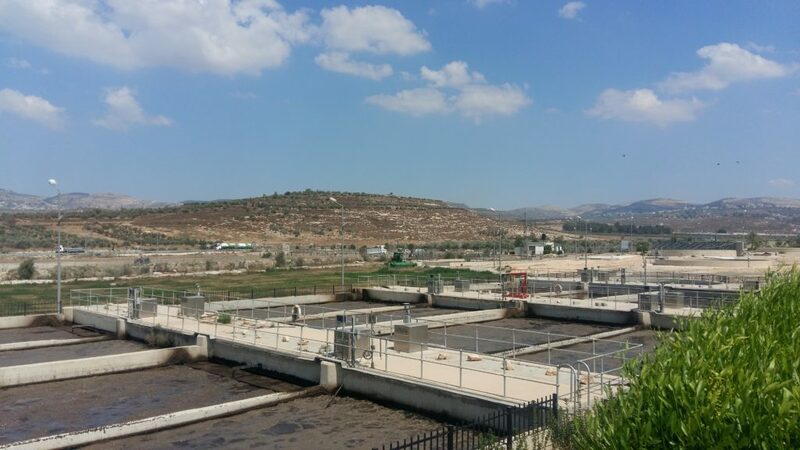 Our screens also provide protection of pump stations. 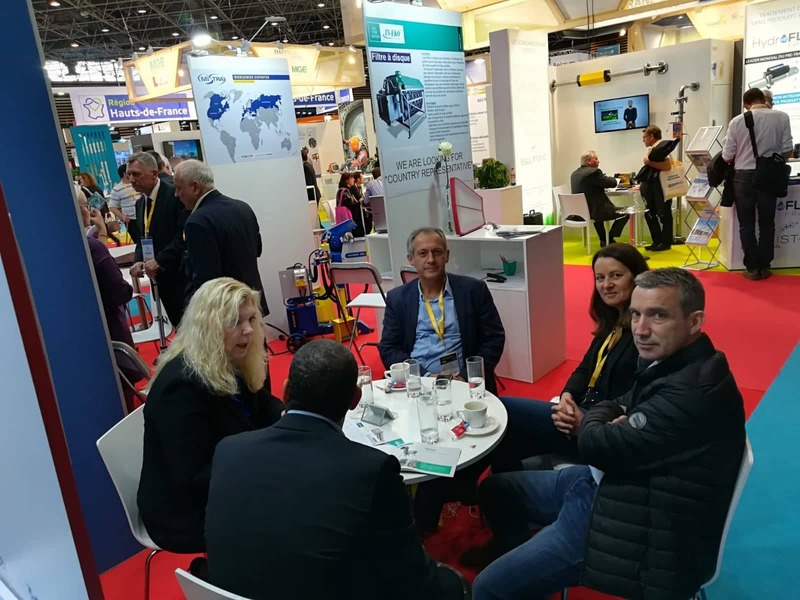 We thank you for visiting our booth and sharing your details with us during the IFAT Munich fair. We are always keen your thoughts and suggestions on our technology, products and services, so if you have any feedback, comments or questions, please do not hesitate to get in touch and we’ll be more than happy to assist you. We will also take care of your inquires during this week. 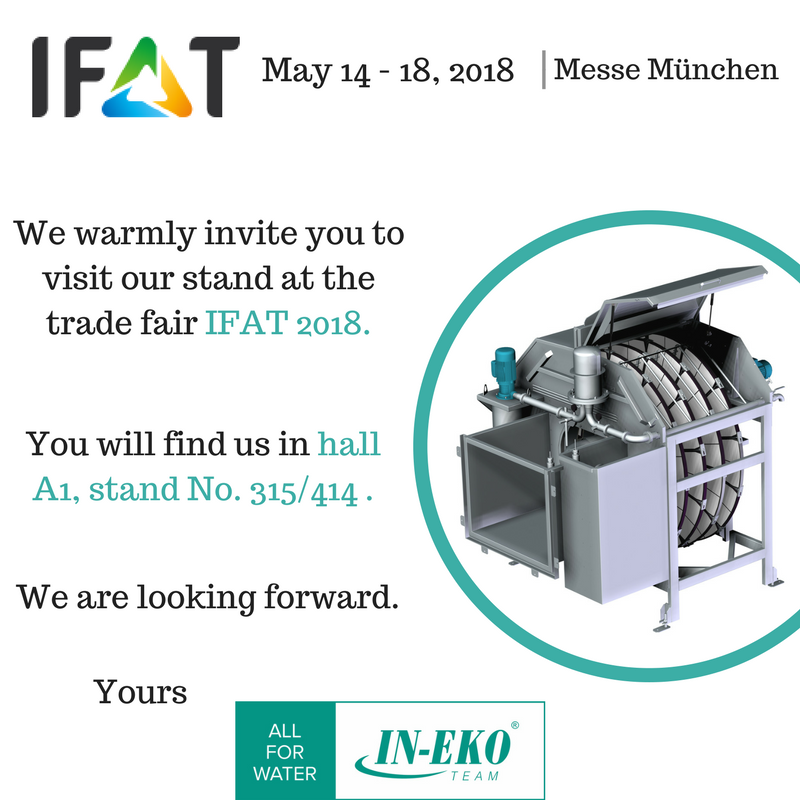 We would like to invite you to the IFAT 2018 exhibition which will take place in Münich, Germany on 14th – 18th May 2018. Meet us at the stand No. 315/414, hall A1. We would like to invite you to the ECOLOGY OF BIG CITY 2018 exhibition which takes place in St. Petersburg, Russia on 21st – 23rd March 2018. You can meet us at the stand No. E4, hall H.
we got the opportunity from Italian-Czech Chamber of Commerce and Industry (CAMIC) to present and show to other members our company. We are really glad for this opportunity and we hope for future cooperation with other members. If you want to find out something more about this event you can find it HERE. we would like to inform you about our annual production shut down due to Christmas holidays. You will find more information below.